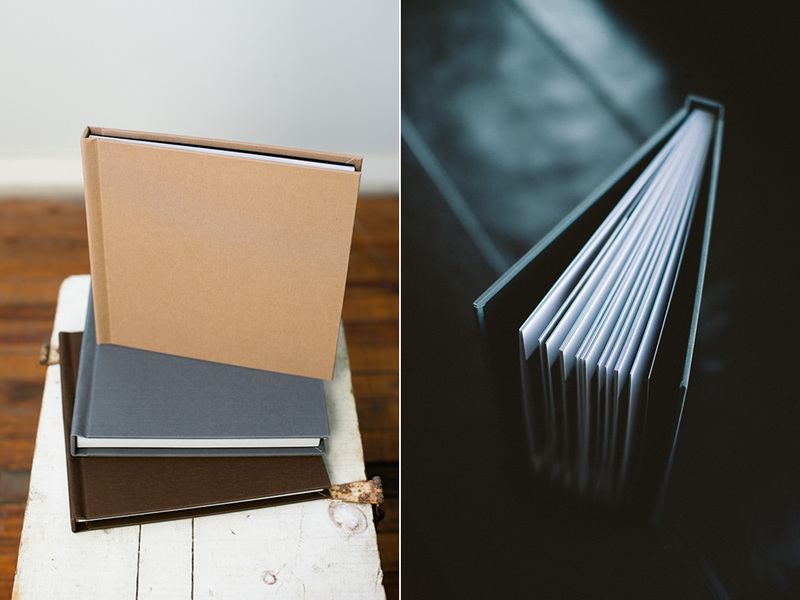 Wedding albums :: Best way to preserve the memories of your wedding day! 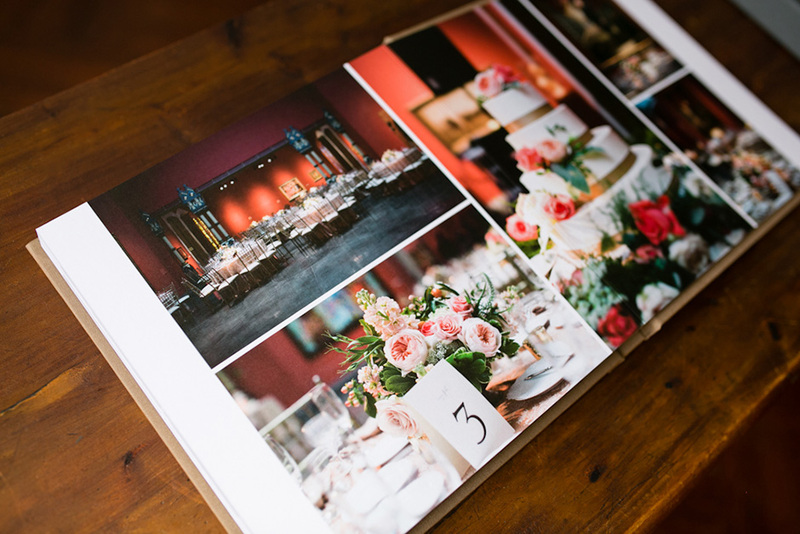 A custom designed and professionally printed wedding album is a great way to showcase your wedding photos. As a photographer, I know how important it is to have a tangible object in your hand to bring back memories of your wedding day. It really makes your photos come alive! As much as people share and view photos on the computer screen these days, the experience of turning the pages while looking at your photos is magical. Peach Plum Pear offers custom wedding albums as part of some of my wedding collections. Albums can also be purchased separately, at a later date if you choose to. 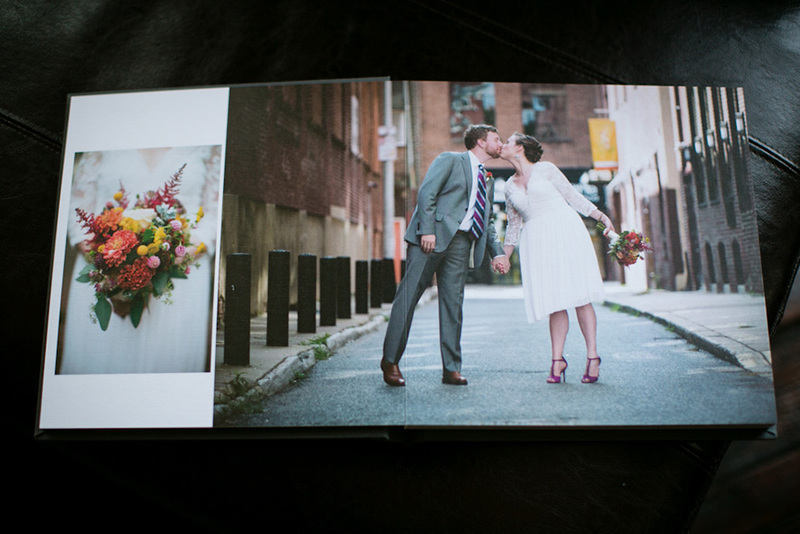 Some of my clients get an album for their 1-year wedding anniversary. It can be an amazing surprise gift for your spouse! Albums make great gifts for parents as well. 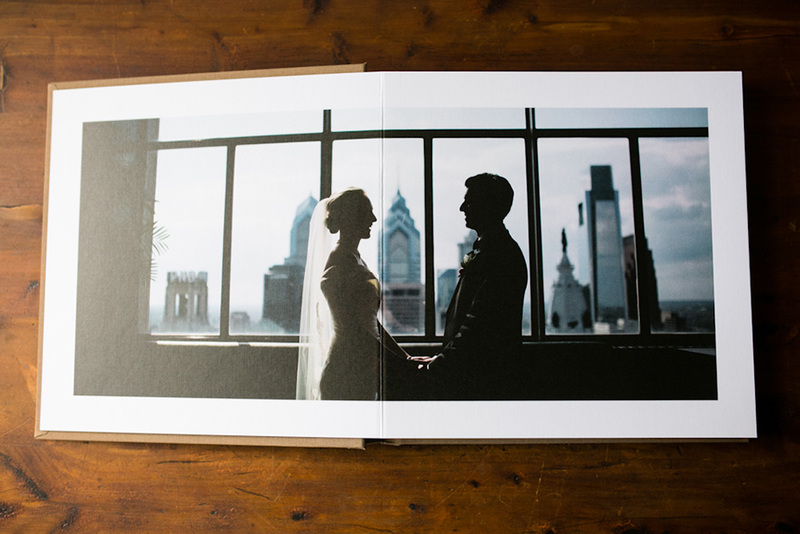 I offer custom-made 10″ x 10″ wedding albums with linen covers and thick lay-flat pages with matte finish. 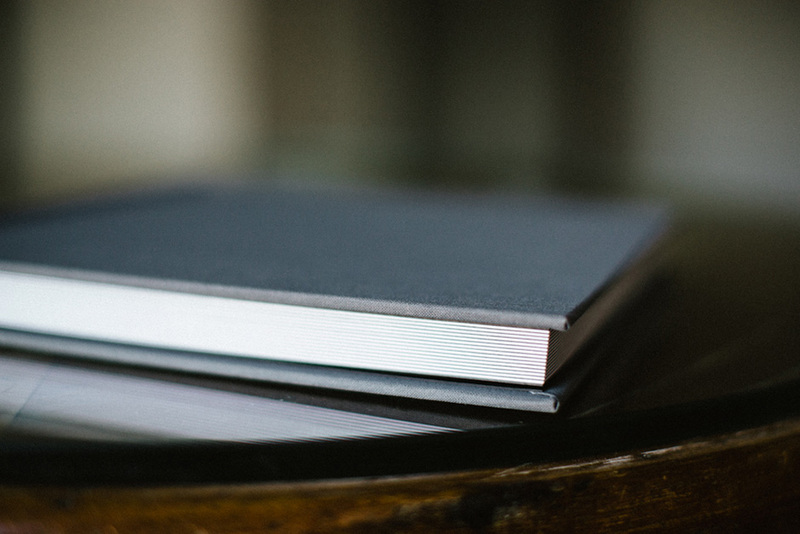 My standard album has 40 pages with 50 – 60 photos. It tells the story of your whole wedding day, from getting ready to reception. My designs are very minimal and modern. Most spreads have 1 – 3 photos that are paired based on color, composition and the flow of the story. I design the first draft of the album and you can make one round of changes. 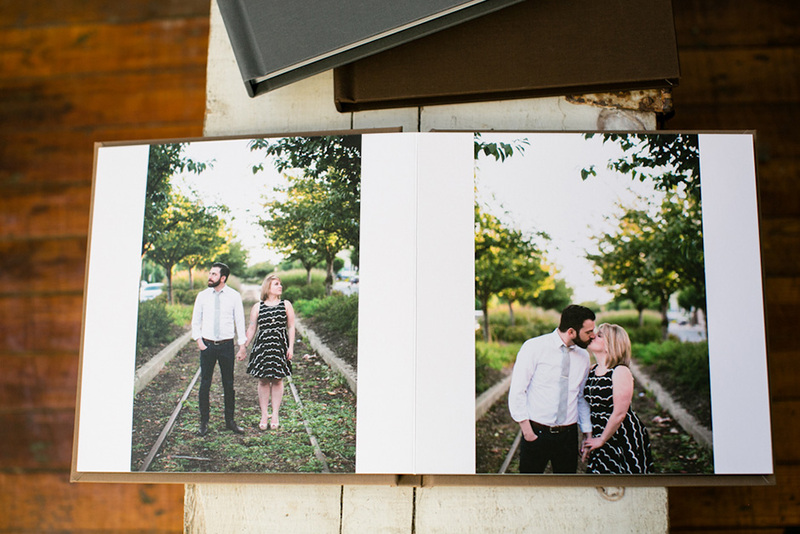 You can also tell me which photos you definitely want to include in your album. From my experience, I know that choosing photos for your album can be overwhelming for couples, so most of my clients trust me with the design and make minimal or no changes. There are 3 choices for the cover color: tan, chocolate brown or gray. 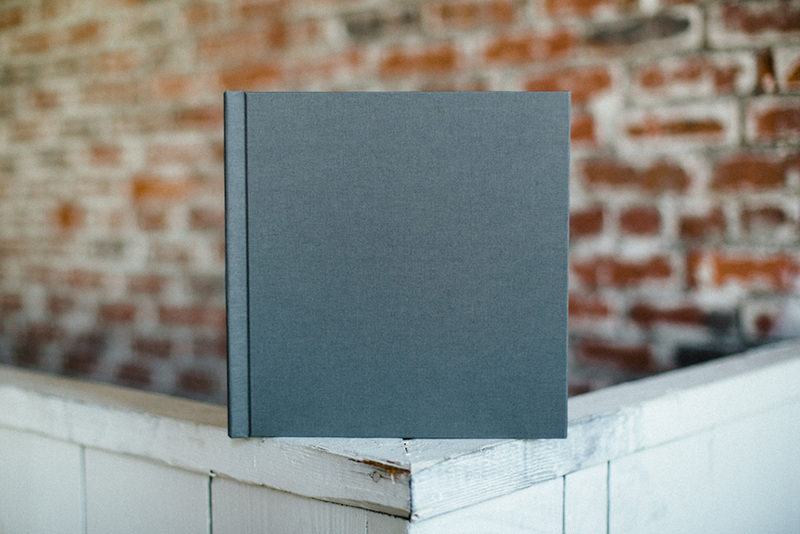 Smaller versions of your wedding album (8″ x 8″) are available as parent albums. 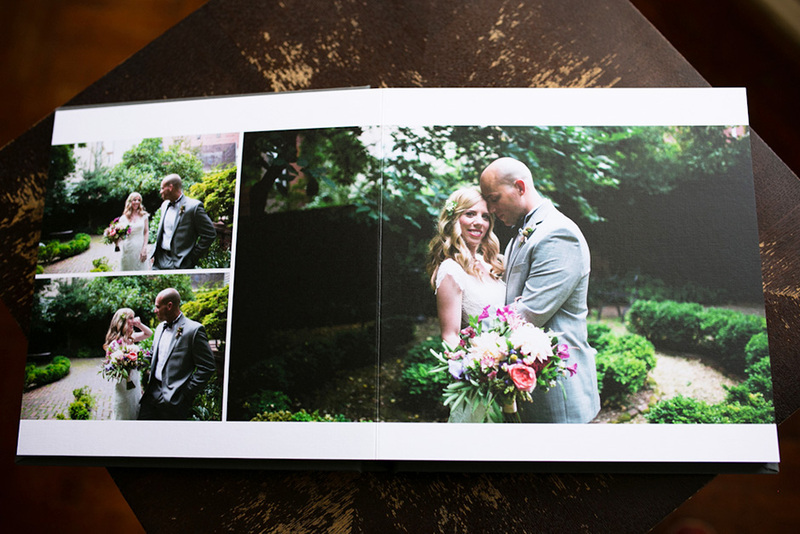 Another option I offer is an engagement album that can be used as a sign-in book at your reception. 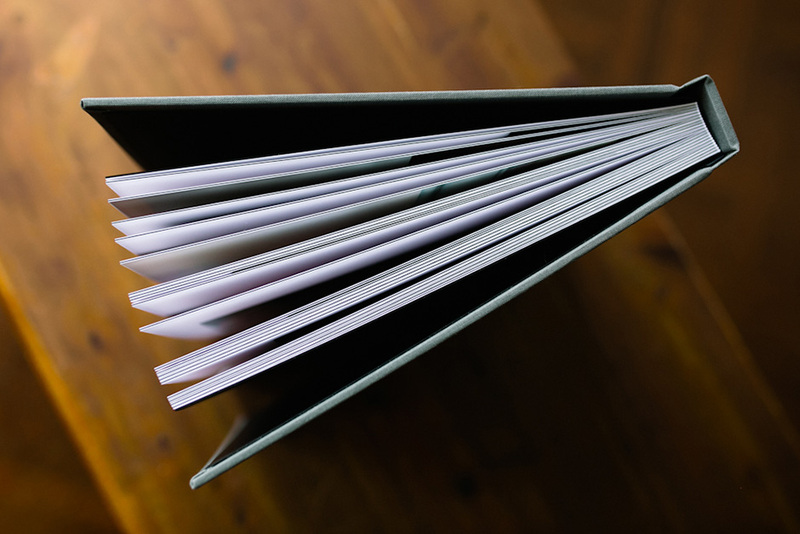 It is 10″ x 10″ with 20 pages with 15 – 20 images. I design it with lots of space around the photos so that your guests have enough room to write down their best wishes. 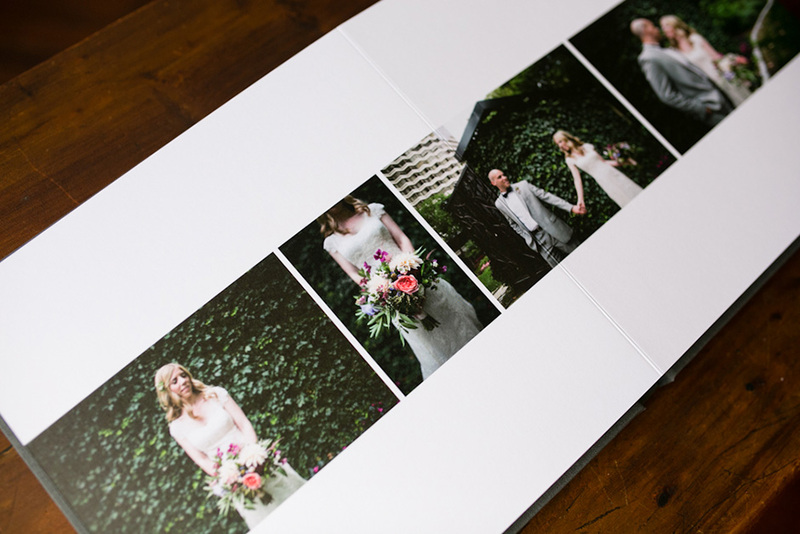 See some examples of my wedding albums below. You are welcome to come by my studio to look at more sample albums in person!